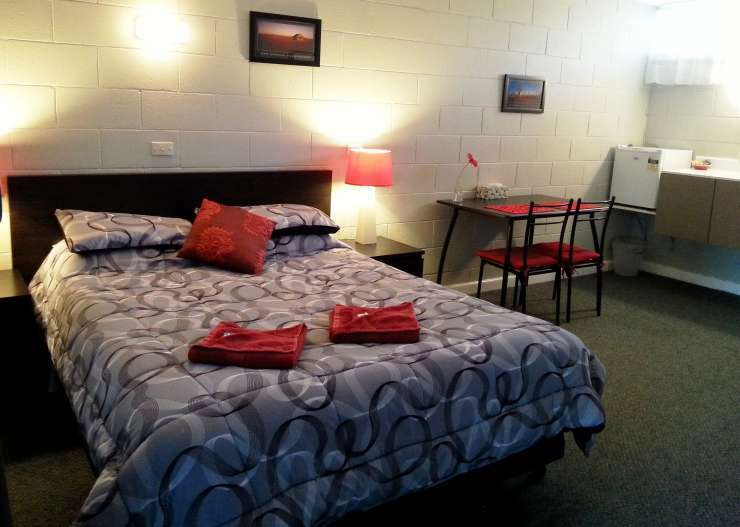 Gazebo is a small family owned motel located at Strathmerton on the Murray Valley Hwy. 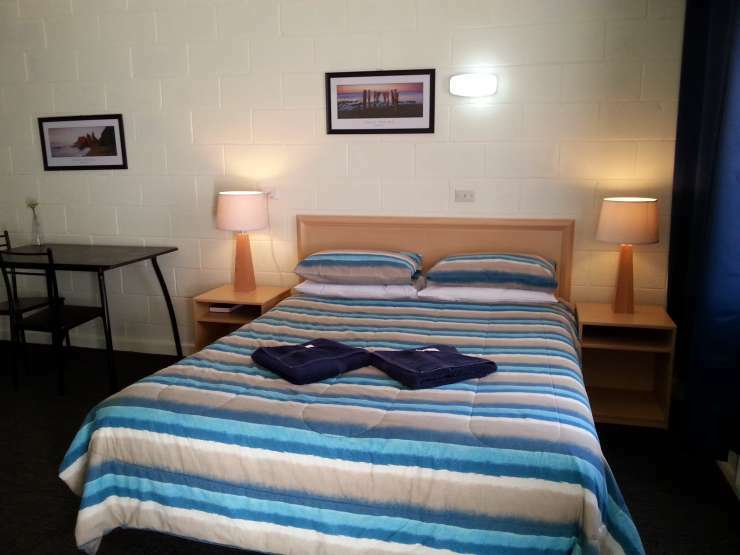 We are totally pet friendly and encourage your pets to room with you. ( Sorry but the 5 donkeys that stayed couldnt fit if the room). We offer good old fashion personal service. There is a large enclosed yard at the rear of the motel to allow pooch to have a run. 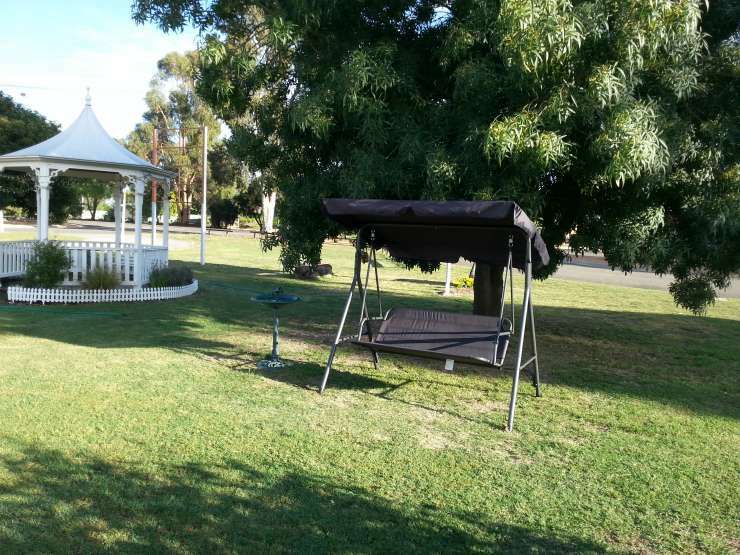 There is a kitchen/ lounge room and BBQ gazebo for holiday makers to self cater. 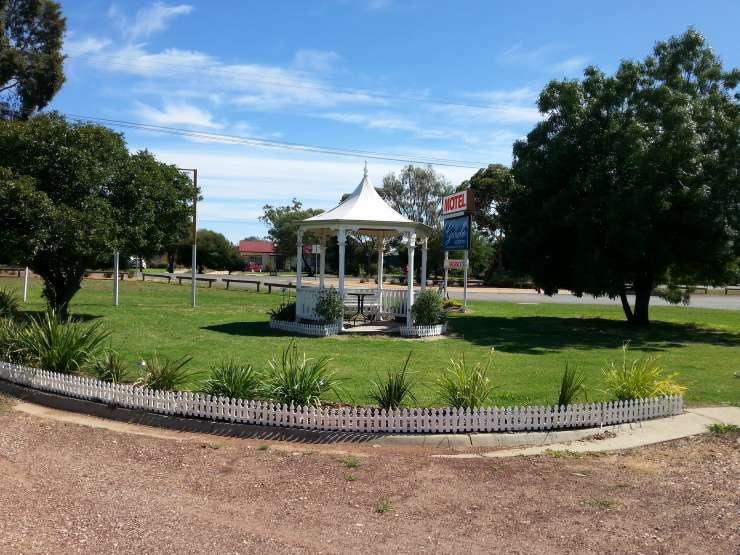 Gazebo is a small family owned motel located on the Murray Valley Hwy. 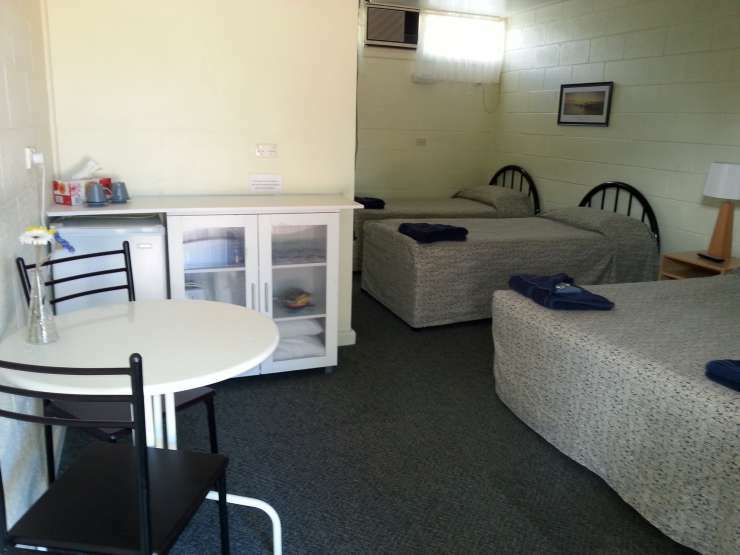 We are totally pet friendly and encourage your pets to room with you. ( Sorry but the 5 donkeys that stayed couldn't fit if the room). We offer good old fashion personal service. 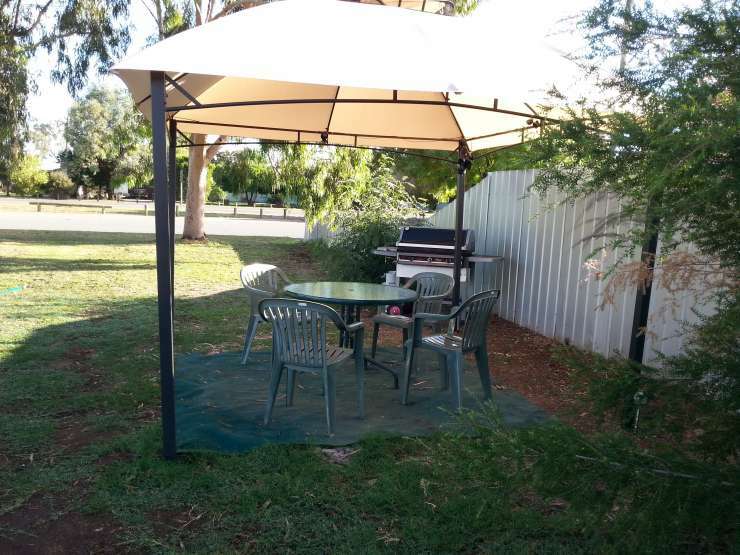 There is a large enclosed yard at the rear of the motel to allow pooch to have a run.There is a kitchen/ lounge room and BBQ gazebo for holiday makers to self cater.